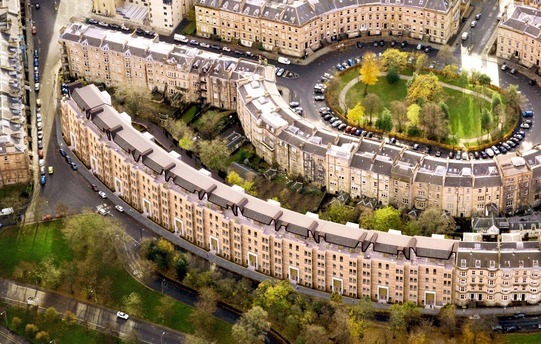 Set in the heart of the West End of Glasgow, and designed in the mid 19th century by Charles Wilson, Park Circus is the finest example of Victorian townscape in the City. 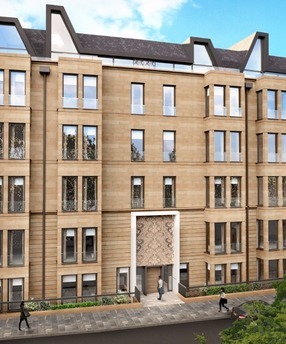 The organic nature of the areas gradual return to residential use means it is once again enjoying its status as one of the most prestigious addresses in Scotland. 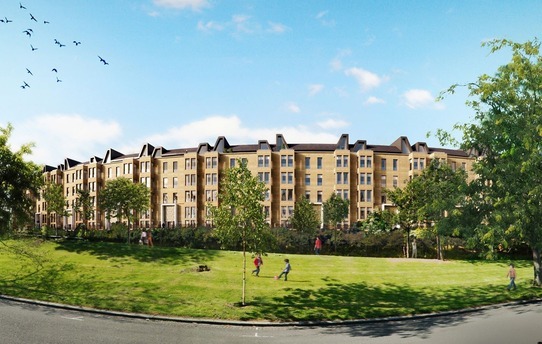 Atelier Ten are providing Building Services and Fire Engineering design advice to the new Park Quadrant – a development of over 100 high quality residential apartments that are being designed to have a 21% reduction in carbon as introduced at the 2015 revision to the Scottish Technical Standards. 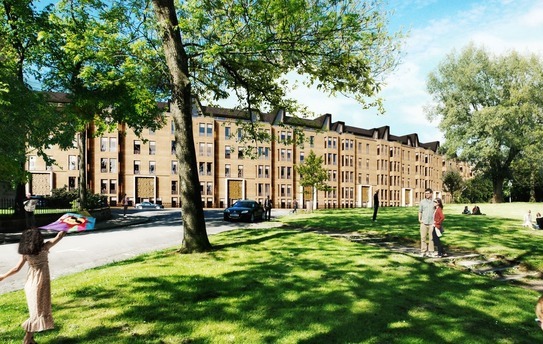 The apartments will benefit from underfloor heating, photovoltaic panels, dimmable and feature lighting.